When is a carrier bag not just a bag? When it’s not only designed to be sturdy enough to carry merchandise but also designed to make an unforgettable statement. The Paper Carrier Bag Guide helps you decide which kind of bag best carries your product while effectively promoting your unique brand. Today’s consumers are visual creatures motivated by functionality and good looks. You can’t afford to miss an opportunity to promote your brand and use paper carrier bags that convey a specific image to existing and potential customers. Your product is important and so is your bag. Make it remarkable with a colour palette, size, paper and imprint that are uniquely you. When it comes to designing a custom paper carrier bag, keep several considerations in mind: type of paper, size, appearance, construction, closures, paper and colour. Your paper carrier bag should reflect your company’s distinctly different personality. From hand-finished embossed or speciality papers to high gloss varnished stock and lower-cost Kraft paper, a well-designed carrier bag is your best sales representative. Decades ago, bags were manufactured more for utilitarian purposes than as a tool for making a marketing impact. 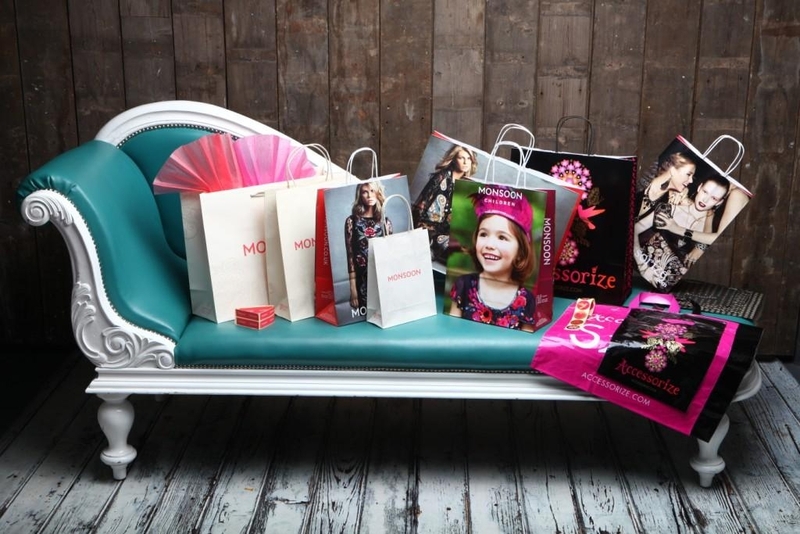 Great looking paper carrier bags get used over and over and get noticed by potential consumers. Be sure to order several sizes for different product types. You will want to order paper carrier bags in a variety of sizes to accommodate your product line. Standard sizes are from 5.5×3.25×13.5 and 6x12x16 for small to medium products to the mammoth 20x5x13.5 for bagging apparel. Business on a budget? Before you invest in luxury custom bags, why not test your brand and market with Kraft paper carrier bags? Machine made self-opening satchel (SOS) bags are durable, cost-effective and an attractive option for promoting sales or brand marketing. As an alternative to plastic, Kraft paper bags won’t harm the environment and can be recycled. Imprint your bags with vegetable inks on sustainable papers for a consumer-safe product that is 100% recyclable. Generally speaking, cash-and-carry enterprises like grocery stores, fast food restaurants, neighbourhood pharmacists, or automotive parts suppliers benefit from using machine made SOS bags because of their low cost and high volume usage. Budget conscious burger-meisters might opt for white paper carrier bags emblazoned with a one- or two-color logo. Less expensive bags are generally used to package merchandise or consumables that are not reused. While you’ll get your Brand noticed, disposal economy bags are great for holding products for a short time. The star of the customer experience is the product while the low-cost paper carrier bag takes a supporting role. Luxury retailers generally use, high gloss heavy weight papers and art boards that appeal to consumers who are brand conscious. Bespoke embossing offers retailers the opportunity to promote their signature brand on every bag. Bespoke luxury carrier bags are likely to be used again and again or recycled for other uses. The possibilities are endless for imprinted paper carrier bags! Why not try a two-colour animal print—big, bold and fierce? 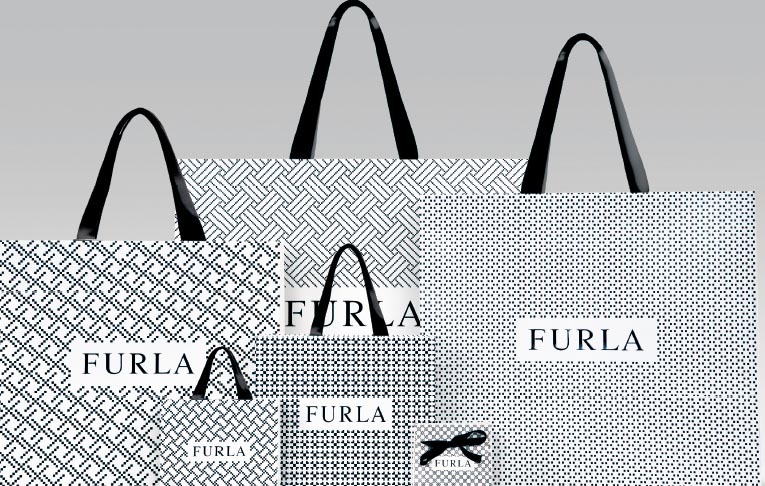 Or embellish your custom bag with a four-colour process picture of your store’s facade? Our designers can combine thousands of images, patterns, and Pantone colours for a custom carrier bag that will get your brand noticed. 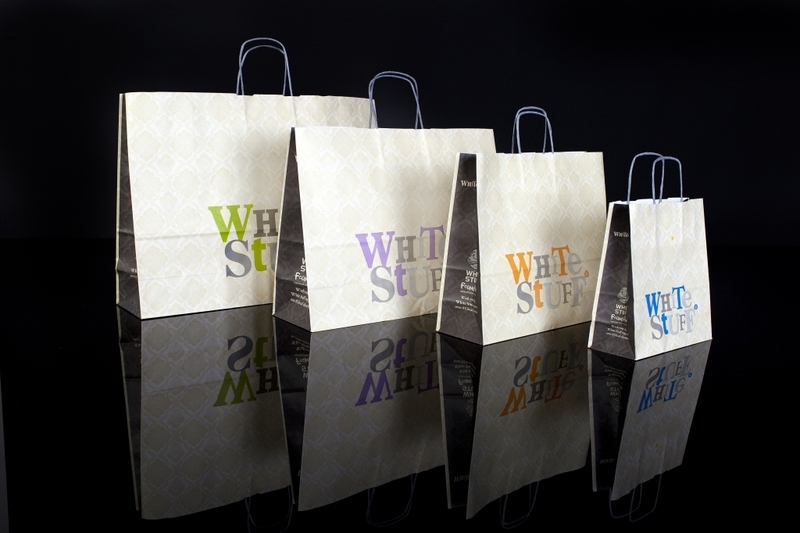 From boutique, corporate to trendy and fashion forward, choose your luxury paper carrier bags in several finishes: matt, glossy or satin laminate, spot or full ultraviolet (UV) coated, blind embossing or debossing, or hot-foil stamped with your signature brand. Of course, custom luxury bags project an elegant, stately and stylish image, choose a carrier bag that incorporates one or two luxury finishes. Imagine a white bridal store bag embossed with a lace imprint and a silk ribbon closure? Or a seafoam green UV coated carrier imprinted with a silver metallic medallion for a day spa? Elegant menswear carrier bags take a more straightforward marketing approach with gloss finish in jet black with a silver embossed pinstripe. Your customers need closure and that means choosing just the right handles that not only complete the look of your bag, but are also easy to use and comfortable to carry. Choose from a broad selection of twills, cords, and ribbons—all beautifully designed to make carrying your machine made or luxury paper carrier bag a great shopping experience. Consumers don’t want to deal with carrier bags that break unexpectedly or have straps that cut through their hands. Durable yet comfortable closures ensure that bags will stay intact and your customer’s hands won’t weary of carrying your store bags through busy shopping malls. Make sure to choose closures that complement your bag design, function well, and provide long lasting efficient performance. Twisted cords evoke a nautical feel, while fabric or grosgrain ribbon closures are perfect for packaging outerwear, intimate apparel, children’s wear or hats. Stuffed cotton handles can be dyed to coordinate with coloured papers and finishes or choose closures in smooth satin or grosgrain ribbon for an elegant, luxurious touch. Success is in the Bag! Every successful business needs a good looking paper carrier bag that puts their brand ahead of the competition. Using the Paper Carrier Bag Guide will help you make the best decision for your company’s signature shopping bag. Working with design professionals who understand your unique brand and marketing goals helps make the process of creating paper carrier bags a breeze. With thousands of paper and colour palette options, custom finishes and closures, your bag can make an indelible impression on the most discriminating customer.